C.J. Wilson, a pitcher for the Los Angeles Angels, seems to be living a beautiful life. He plays on a multi-million-dollar contract with his baseball team and is dating a stunning Brazilian supermodel by the name of Lisalla Montenegro. While dating a supermodel gives a definite boost to a man’s confidence–not to mention the added attention from the public and the press–Wilson says it has its rough times as well. 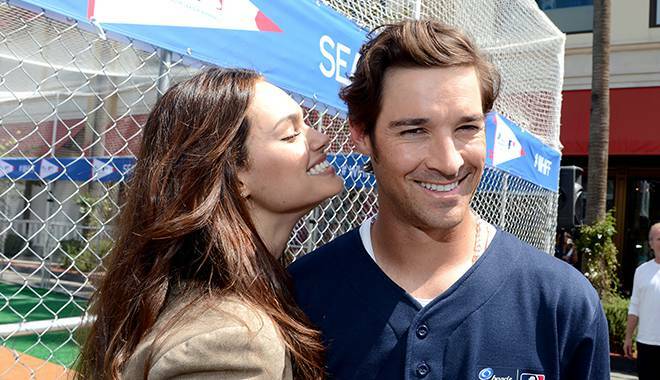 In an interview with Sports Illustrated Online, the veteran left-hander shares the best and worst things about being in a relationship with a supermodel. Take notes. Learning a new language – Most supermodels are not native English speakers, so it helps to charm your way to her heart using her native tongue.